Throughout the year, we arrange advocacy opportunities around the state for individuals and groups who would like to become more involved with our efforts to generate increased funding and support for the arts and arts education in Arkansas. Stay informed! Become a member. As an Arkansans for the Arts member, you will receive updates on all regional and statewide advocacy opportunities. 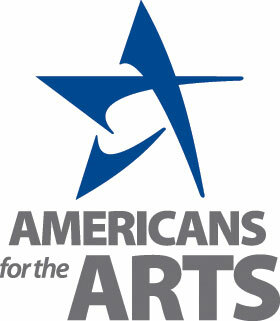 Members also receive alerts and announcements on national and state arts and arts education policy issues. If you are not a member but would like to be informed of regional meetings and training opportunities, please visit our contact page to submit a request. And as part of our mission, advocacy tools and tips are provided to all who wish to learn and share. Check out our News & Events for regional and state updates, national articles and research as well as blog posts from featured arts advocates. Visit often, the material is periodically updated.